The Parenting Success Network is a coalition of organizations in Linn and Benton counties dedicated to strengthening and supporting families. Network organizations provide educational programs and support services to enhance parents’ ability to raise healthy children in caring homes. The coalition comes together to link community resources and families through a coordinated planning process. We strive to offer a wide variety of parenting education opportunities to meet the needs of a diverse parent population. Our programs work with many family situations, from those who seek to move from good to excellent parenting, to those who struggle with the demands of parenthood. Our families come from all walks of life, and share the joys and frustrations of parenthood. There are many kinds of multi-session classes; at some classes parents attend with their children and at others parents attend by themselves. Other programs offer a higher degree of support for families who qualify for their services and home visiting programs. Parenting advice as well as information about all parenting programs and local resources is available by phone and through this website. We are also a resource for parenting educators, offering access to curriculum materials, training opportunities and information about best practices. 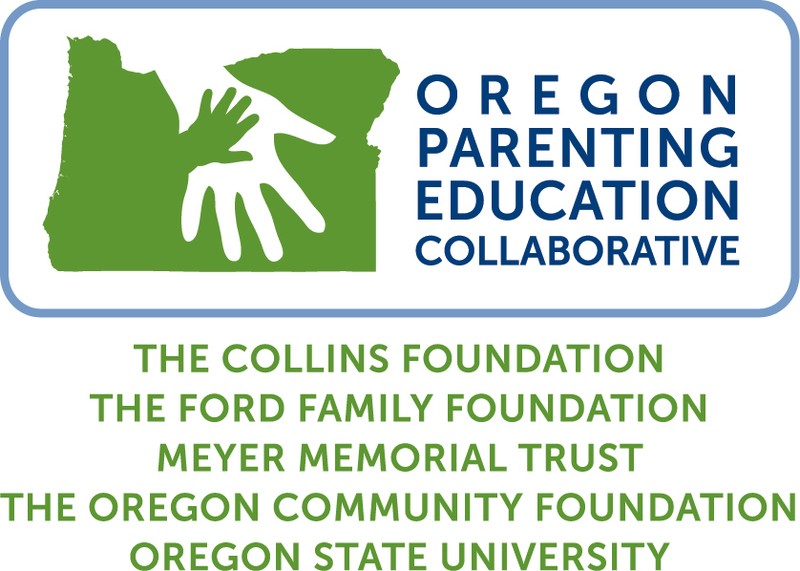 Each year a report is produced for the Oregon Parenting Education Collaborative (OPEC) and a separate report for the PSN Partners, detailing our successes and our use of the grant money supplied to us by OPEC. Click here to view copies of those reports. 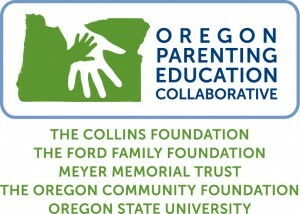 The Parenting Success Network project is funded by the Oregon Parenting Education Collaborative. July 2014 – LBCC’s Parenting Education department received $50,000, the fifth installment of the five year grant which has totaled $390,000. The grant was awarded by The Oregon Community Foundation through the Oregon Parenting Education Collaborative (OPEC). The funds support the Parenting Success Network, a multi-agency collaboration facilitated by LBCC. Partner agencies of the Network strive to increase public acceptance of the importance of parenting education, coordinate and improve the quality of services, enhance accessibility of information regarding parenting and provide training and resources for parenting educators. “When local parents know where to go to find information and support, everyone benefits,” said Cyrel Gable, LBCC Parenting Education Coordinator and facilitator of the grant project. Over the past four years Parenting Success Network has provided 26 parenting education class series, 27 workshops, 47 family activities, and 2 multi-day trainings and other events for parenting educators. Classes have been offered in most Linn and Benton communities in both Spanish and English. The project hosts a website, blog and Facebook page where parenting tips and information about parenting classes offered by LBCC and many other Linn and Benton county agencies is easily accessible. A Parenting Advice Line is also available at 541-917-4899. If you wish to know more about other Oregon Hubs financed by OPEC, please click here.